This idea went away for a while and we actually forgot about it till we was sent updates of the new concept. Imaginarium art has been sending us top secret updates throughout the last few months of the pose and idea for the base and I was really impressed by the unique and varied display options it offers. The one base provides two different poses that I was thinking would make this standout from the rest. They sent across two fully painted head sculpts. Painted by the super talented James Tce. First off we have the hybrid head. We are really excited to see how this piece turns out. 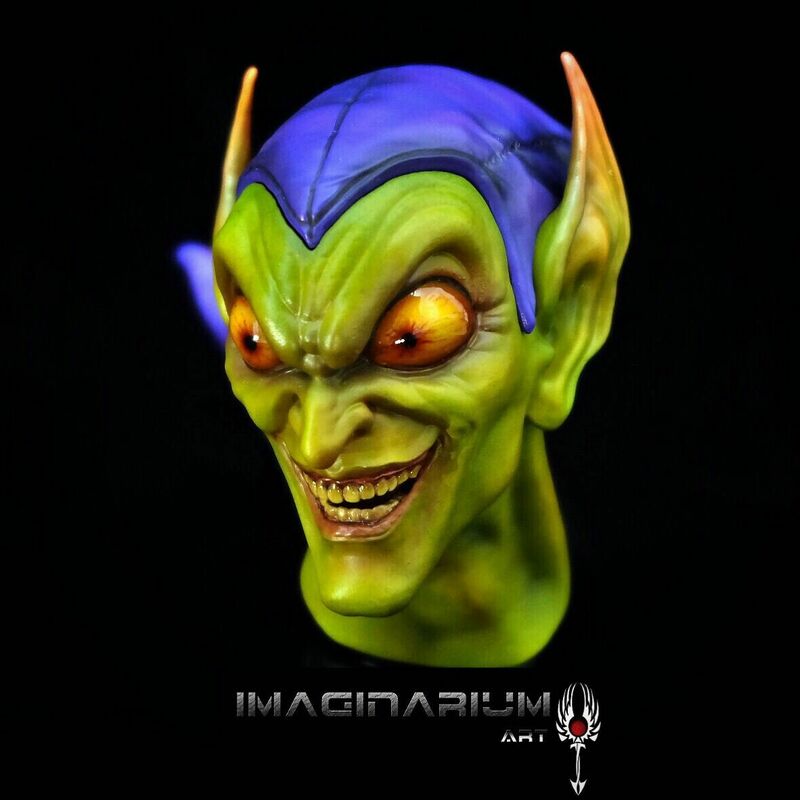 With several companies currently producing the character it is a challenge for companies to make their product stand out, but I believe Imaginarium Art have stepped up to that challenge and have definitely got our attention. Watch below for a YouTube link of the painted heads.